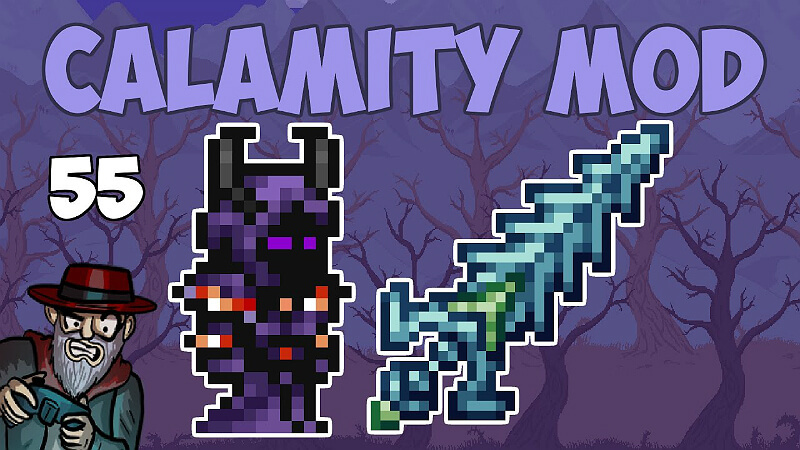 A guide for anyone looking to try the Calamity Mod! Provides a general outline of progression while being open ended enough to change as you see fit. 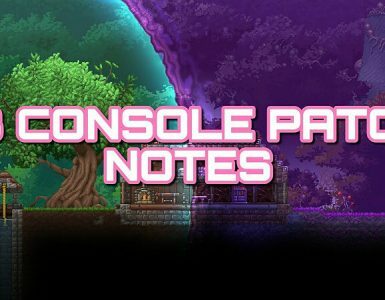 Note that this guide will not provide any information on a boss’ attacks or tips for their fights as I feel that removes some of the fun of learning the fight! Of course, if you’re struggling I advise looking for tips, just a warning that this is not a place where you will find that. The bosses in the mod are the core of progression. While the bosses in each segment of the game can be beaten in any order, I suggest following an order similar to what is suggested by Boss Checklist and the Calamity Mod wiki. You obtain various armors throughout the game. Xeroc Armour (Obtainable right after defeating Moon Lord. Crafted using Meld bars and Luminite bars. 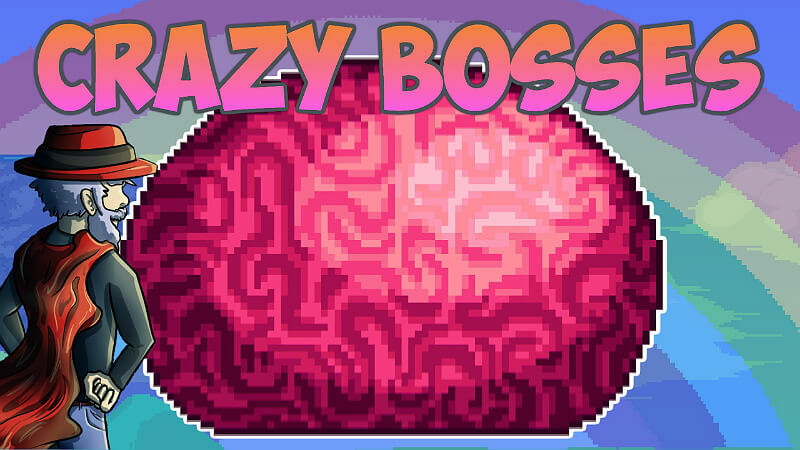 The Abyss is a large biome that spawns past the dungeon in any world. It spans the entire height of a world (excluding the small patch of hell at the absolute bottom) and is a source of powerful items at various points of the game. There are three major points in which you should traverse the abyss. The first trip should be made after defeating Skeletron. At this point you should be hunting down the shadow chests that spawn in the islands all over the Abyss. The weapons that can be inside will last until around Cryogen. 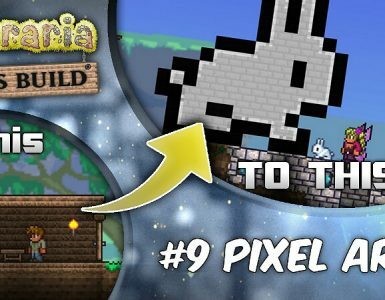 The second trip should be made after defeating Plantera. At this point Depth Cells and Lumenyl will begin to drop from some enemies. 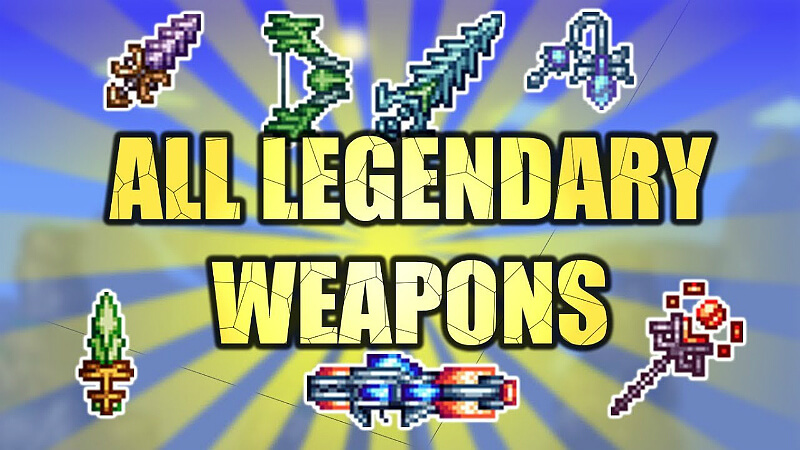 These are used to craft some powerful weapons that will last for potentially the rest of hardmode. The final trip should be made after defeating Poltergeist. 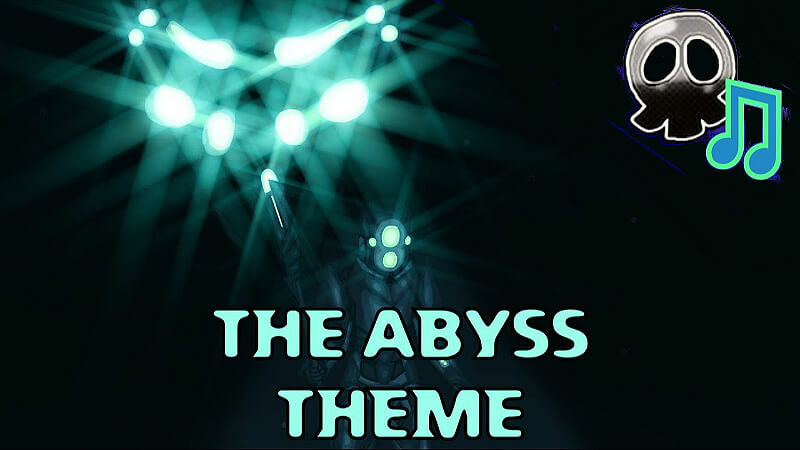 This trip will take you to the absolute bottom of the Abyss where the Eidolon Wyrms, Reaper Sharks and Colossal Squids spawn. 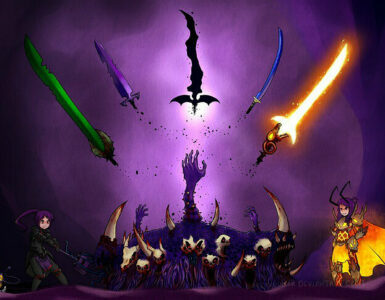 All of these drop some amazing weapons that are very strong against the Devourer of Gods and may last until Yharon. You will also head down to the Abyss after defeating Golem to gather Chaotic ore however, this is a more minor occurrence and so is not considered one of the major points you traverse the Abyss. In addition to the three mini bosses of the Abyss floor, the Mauler in the Sulphurous Seas above the Abyss will begin to drop a powerful ranged weapon once Polterghast is defeated. I also recommend you try to craft the Abyssal Diving Suit as it is incredibly helpful for farming Abyss items later in the game. 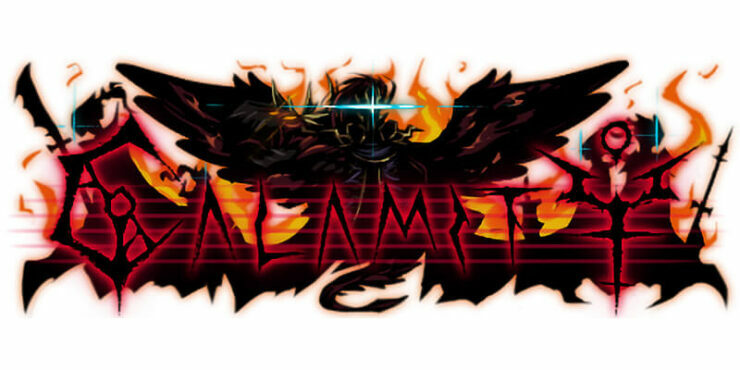 There are so many weapons and accessories that I simply suggest you refer to the Calamity Mod wiki for info on them. I’ll still provide a brief overview of core accessories but below will be a link to each page on the wiki for each weapon class and a list of accessories. Sorting these pages by rarity will order them by the point in which they are obtainable.